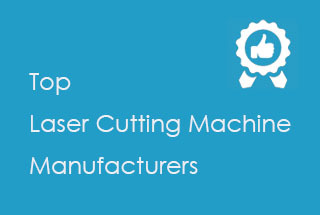 Laser cutter mainly consists of the main machine, light and electricity. 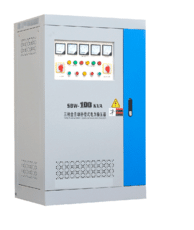 And the whole system is composed of the mechanical part, laser generator + reflector path, CNC controller (electrical control). I will split the laser cutter into 13 parts and explain one by one, let’s dive into it. It’s the mechanical part to realize the movement in X,Y,Z-axis, including cutting working platform. 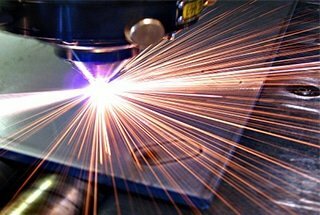 Fiber laser cutting machines have very high requirements for machine tool stability. 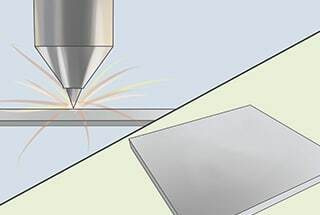 High precision and high stability machine tools help to improve the precision of laser cutting. 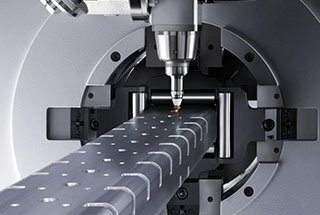 At present, the mainstream machine tools on the market are gantry type, cantilever type, beam type. 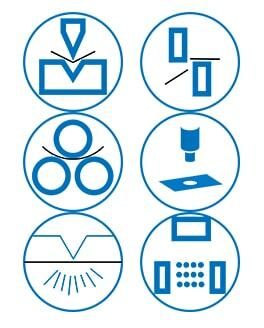 Different machine tools have different functions, such as beam type machine tools mainly used for material cutting by large manufacturers. 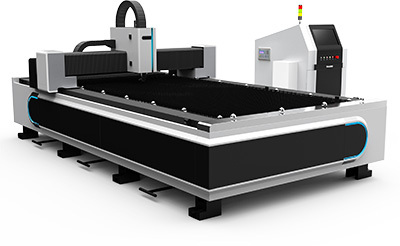 There are also models for specific fields, such as 3D fiber laser cutting, mainly used in the automotive industry. 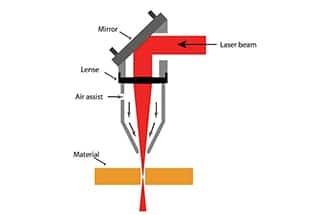 A device that produces a laser light source. 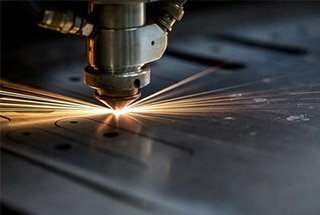 Laser generators are the most “power source” of laser equipment, just like the car engine, and the most expensive part of fiber laser cutting machines. 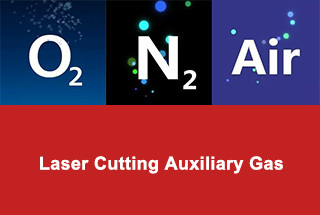 At present, the imported brands of fiber laser generator in the market include German IPG, ROFIN, British SPI etc. 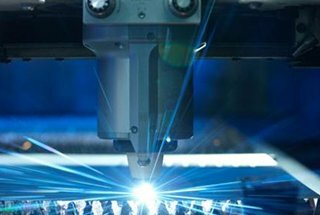 With the development of technology, China’s domestic laser brands such as Raycus and Max have also emerged, and they are gradually recognized by the market with high-cost performance. 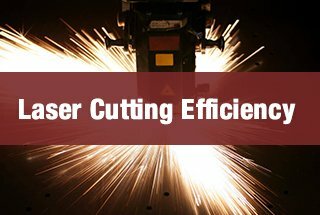 Laser lenses are the most used in the entire fiber laser cutting equipment. 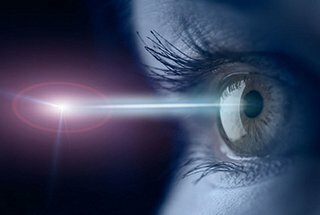 Many optical devices contain laser lenses. Different lenses have different functions, such as full-reflex lenses, semi-reverse lenses, and focusing lenses. 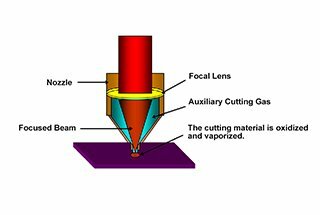 The quality of the lens directly affects the output power of the laser, which also affects the performance of the whole machine. The same lens is also divided into domestic and imported. 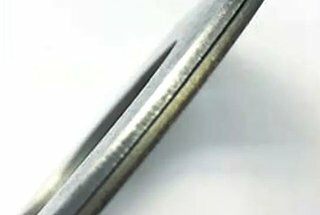 The life and cutting effect of domestic lenses are not as good as imported lenses, but the price is far cheaper to import lenses. 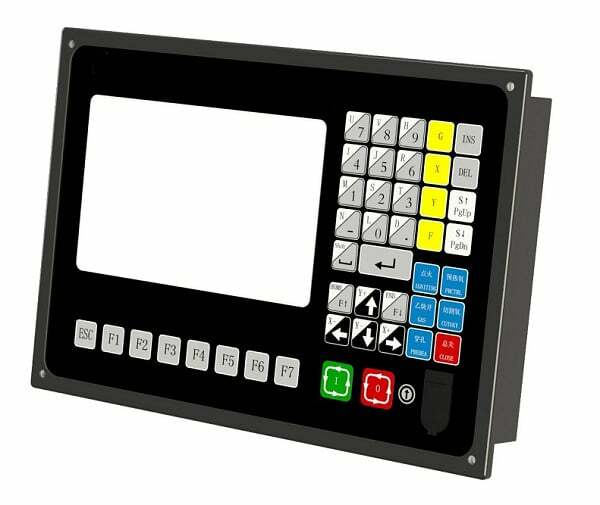 The control system is the leading operating system of the fiber laser cutting machine, which mainly controls the machine tool to realize the movement of the X, Y and Z axes, and also controls the output power of the laser. 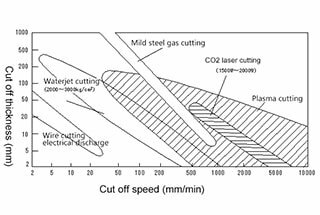 Its quality determines the stability of the operating performance of the fiber laser cutting machine. 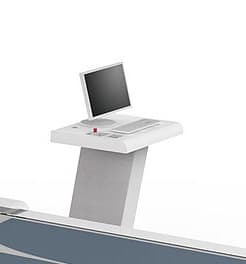 Through the precise control of the software, the accuracy and cutting effect can be effectively improved. 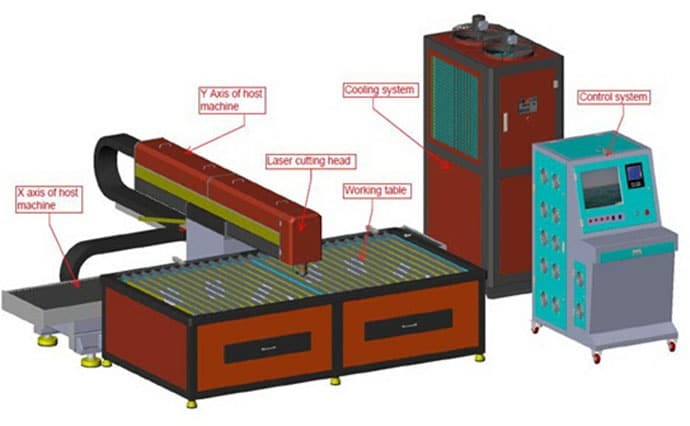 The connection between the laser generator, laser cutter and power supply system, mainly to prevent the external power network interference. 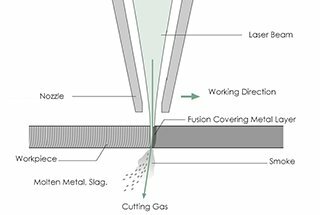 The cutting head is a laser output device of a fiber laser cutting machine, which is composed of a nozzle, a focusing lens and a focus tracking system. 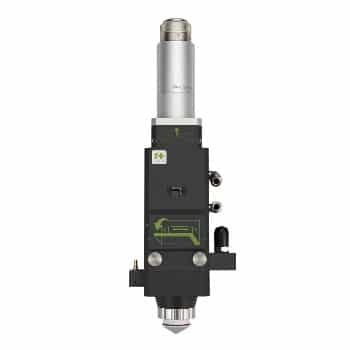 The cutting head drive device is used to drive the cutting head moves along the z-axis in accordance with the program, which is composed of the servo motor, screw rod or gear, etc. 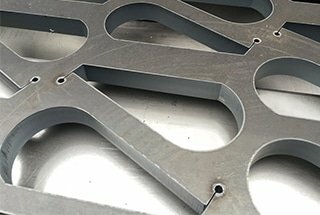 However, the height of the laser cutting head needs to be adjusted and controlled under different materials, different thicknesses and different cutting methods. 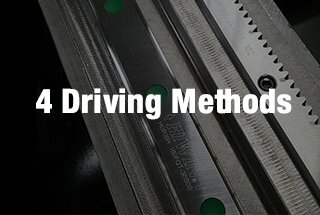 The process of controlling the whole cutting device. 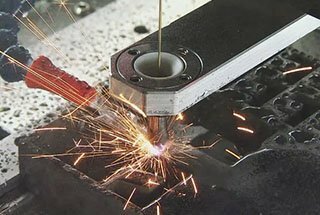 The motor of the laser cutting machine is the core component of the motion system. 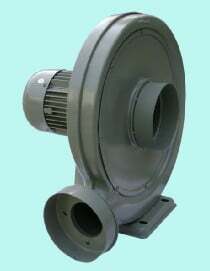 The performance of the motor directly affects the processing effect and production efficiency of the product. 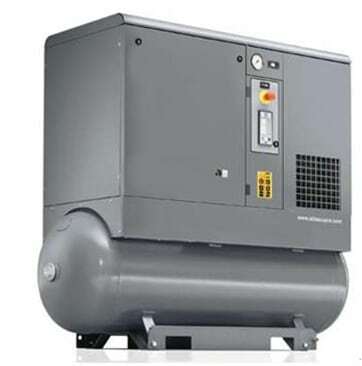 At present, the commonly used motors include stepping motor and servo motor, which are configured according to the industry and product of the processing object. It has a fast-starting speed and sensitive response and is suitable for engraving and cutting processing. The price is lower. Stepper motors have many brands and different performances. 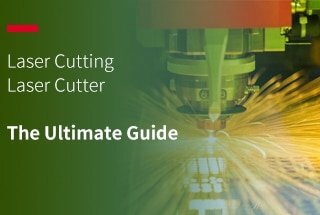 Fast moving speed, smooth movement, high load, stable performance; smooth edge processing and fast cutting speed; high price, suitable for industries and products with high processing requirements. 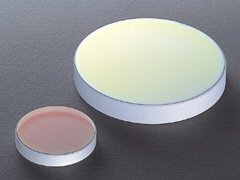 Used for cooling laser generator. 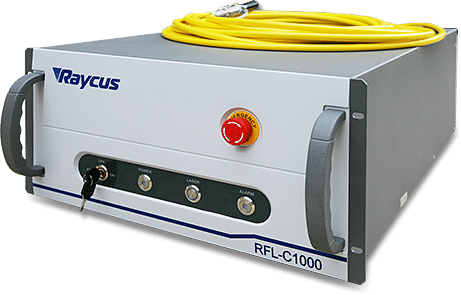 A laser generator is a device that converts electrical energy into light energy, such as a CO2 laser with a conversion rate of 20%, and the remaining energy is converted to heat. 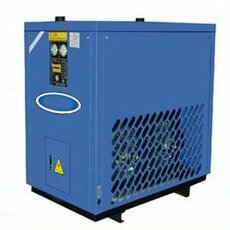 The cooling water takes the excess heat away to keep the laser generator working properly. 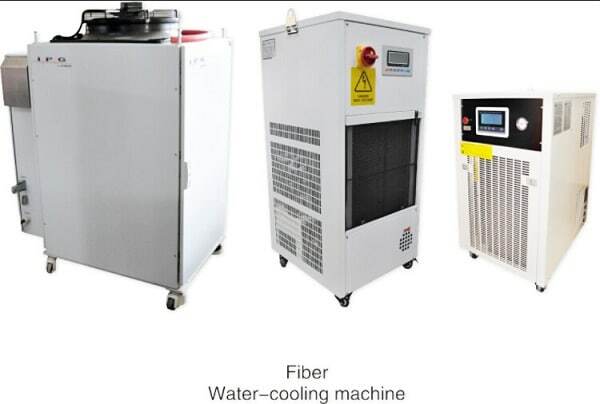 The chiller is also cooling the external optical path reflector and focusing mirror to ensure the stable beam transmission quality and effectively prevent the lens from being too hot and causing deformation or crack. Includes laser cutter working medium gas cylinders and auxiliary gas cylinders. 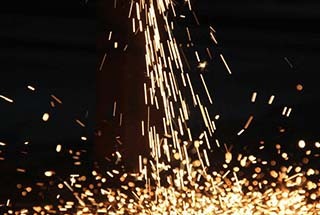 Mainly act as industrial gases for the supplement of laser oscillations and auxiliary gas for supplying cutting head use. 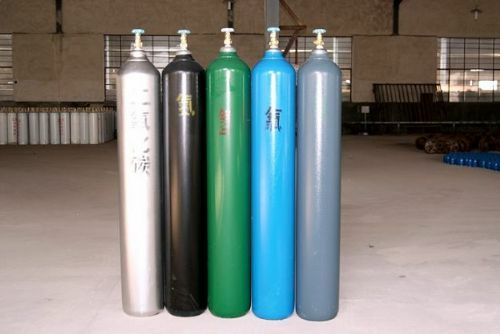 Provide and store compressed air. Used to supply clean dry air to the laser generator and beam path to maintain the normal work of the pathway and reflector. 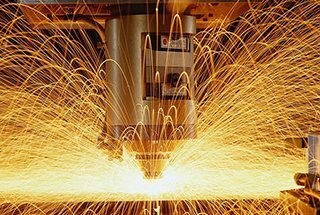 The smoke and dust produced during the process of fabrication shall be filtered and treated to meet the environmental protection standards. Eliminate the leftover materials and wastes generated during processing.